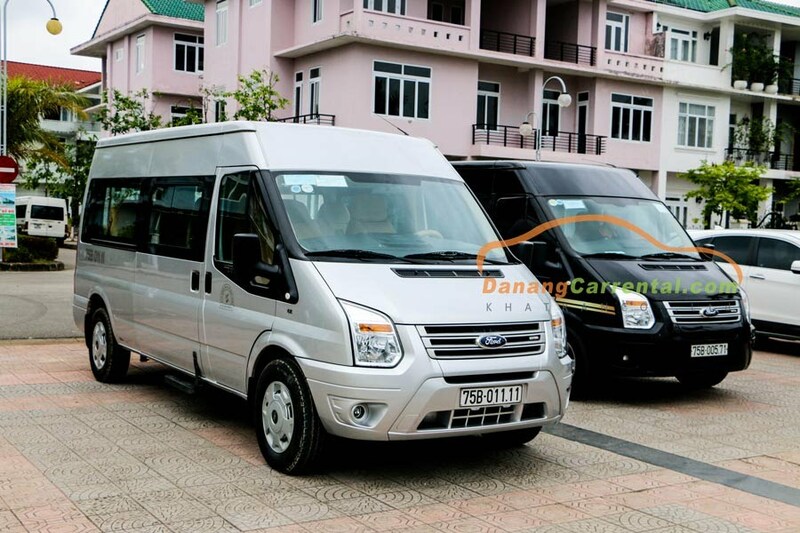 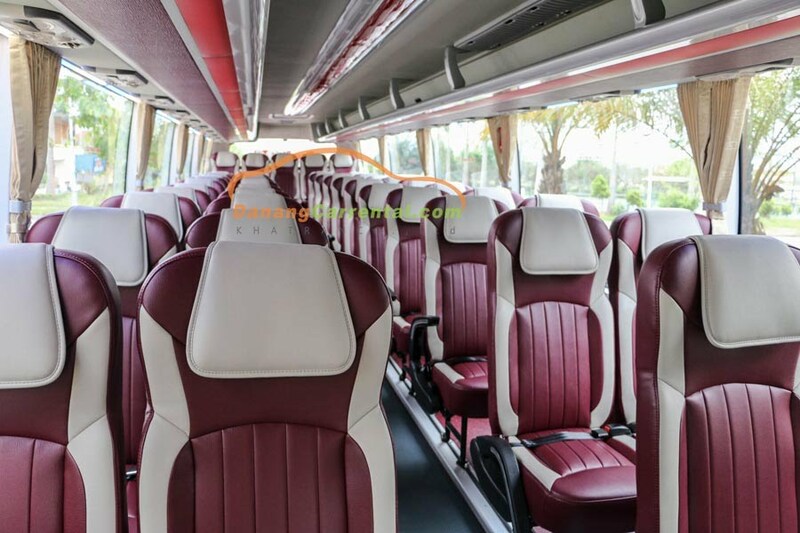 Kha Tran Car Rental - Danang private car - professional car rental services in Da nang from 4 seats to 45 seats, transfer from Da Nang to Hoi An, Da Nang to Hue city,… and Central Vietnam provinces. 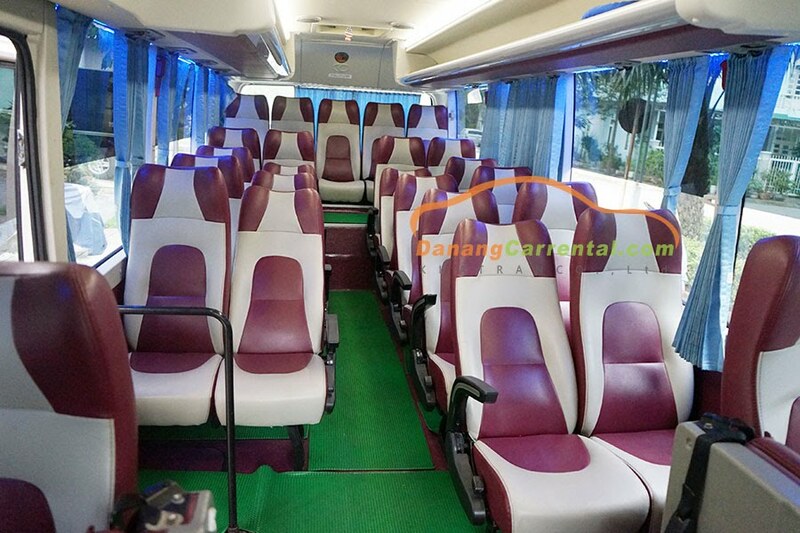 Especially Limousine - luxury sedan. 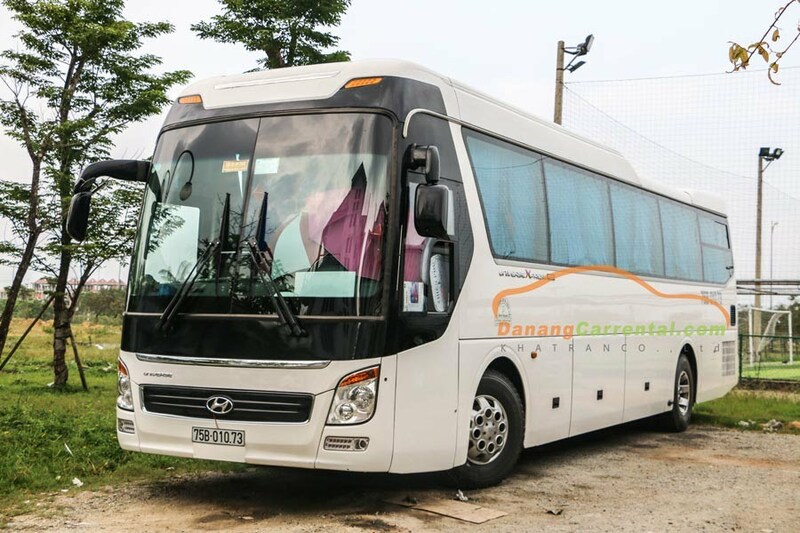 Let contact us via hotline (+84) 91 651 02 01 to booking car. 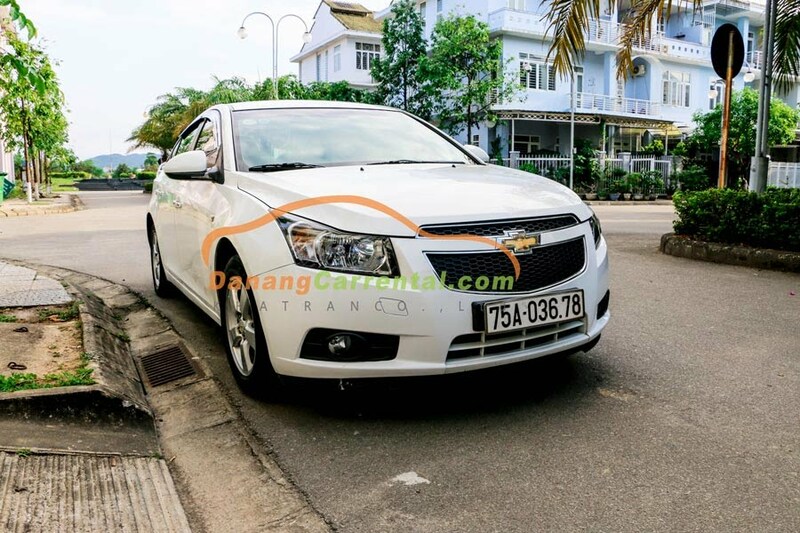 Da nang car rental is a convenient way to help visitors easily move safely and save money when travelling in Da nang or others city. 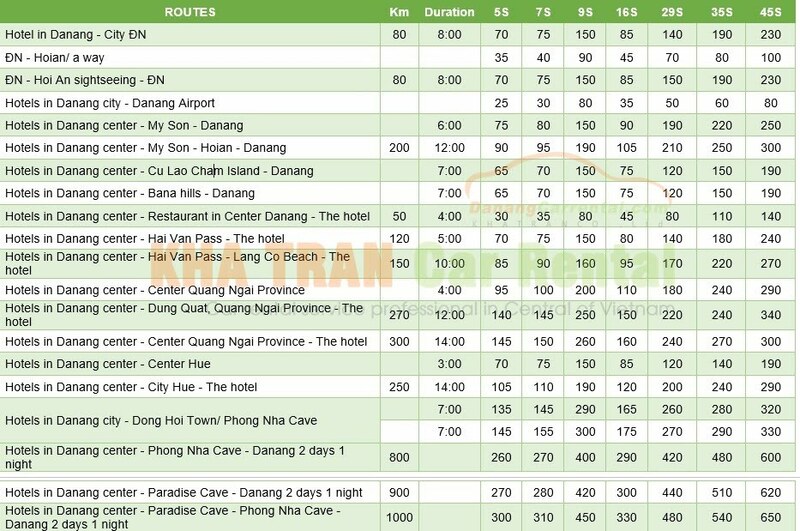 Car rental to Nha Trang, Da Lat, Ha Noi, Saigon, Ha Long, Buon Me Thuot and other provinces. 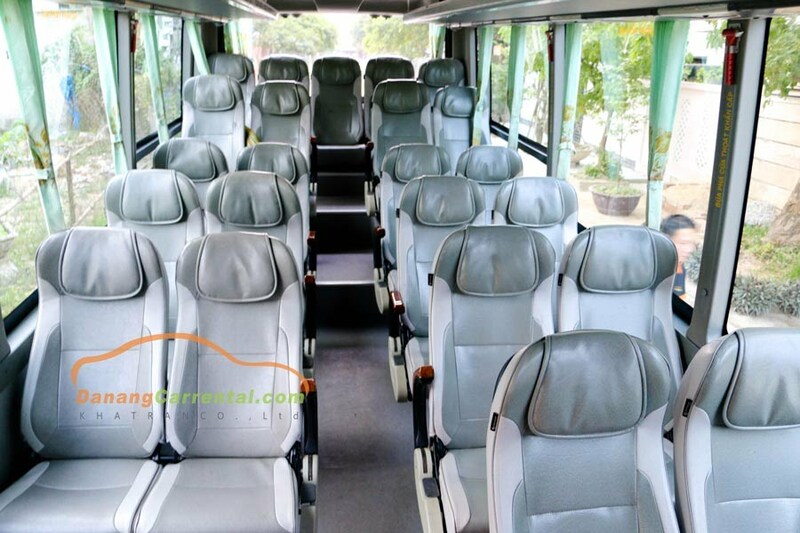 The above prices are only for reference value, it depends on the actual needs of the schedule, time for rent a car. 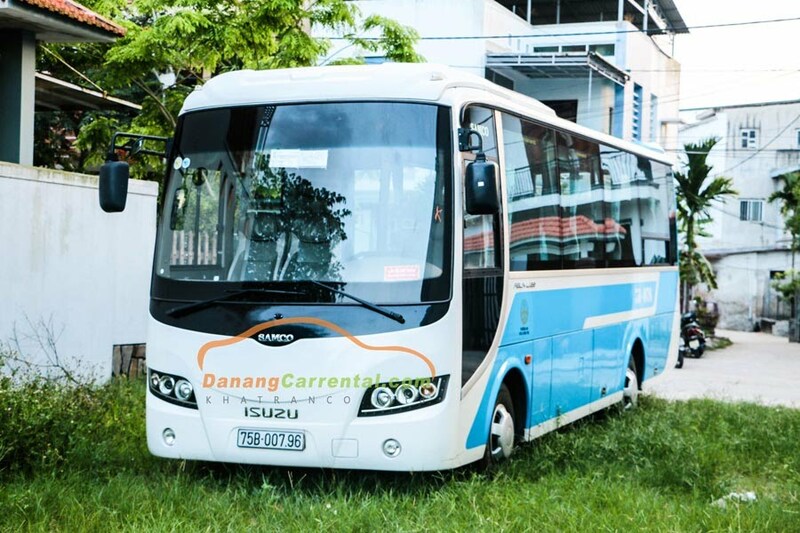 Please contact hotline (+84) 91 651 02 01 or email: danangcar6789@gmail.com for more information. 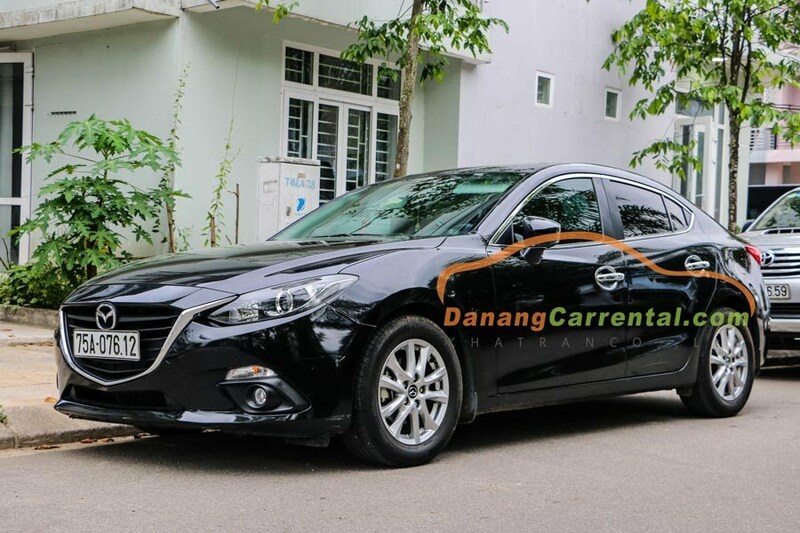 All car are manufactured from 2016 to 2018. 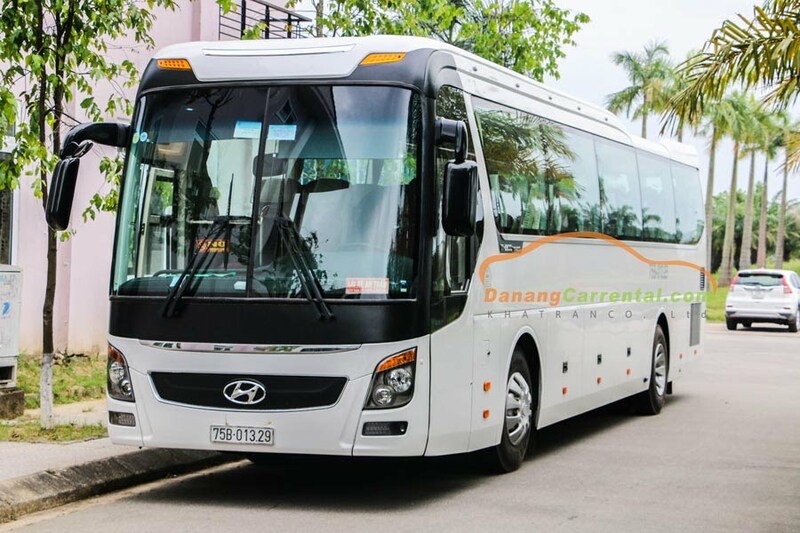 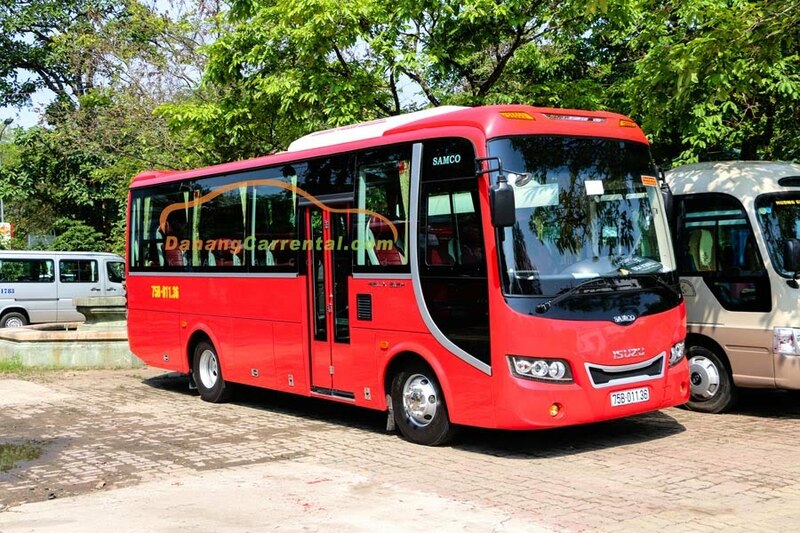 Why did you choose Da Nang Car Rental?